Daniel P. Perl, MD, received his undergraduate degree from Columbia University and his medical training at the State University of New York, Downstate Medical Center. He then completed postgraduate training in Anatomic Pathology and Neuropathology at Yale University, after which he served for two years as a pathologist in the U.S. Public Health Service, stationed at the Centers for Disease Control in Atlanta. He later served on the faculty of the Brown University Medical School and then the University of Vermont College of Medicine. At the University of Vermont, he began working on Alzheimer’s disease and other age-related neurodegenerative disorders. In 1986, Dr. Perl joined the Mount Sinai School of Medicine in New York, where for 24 years he served as Director of the Neuropathology Division and Professor of Pathology, Psychiatry and Neurosciences. 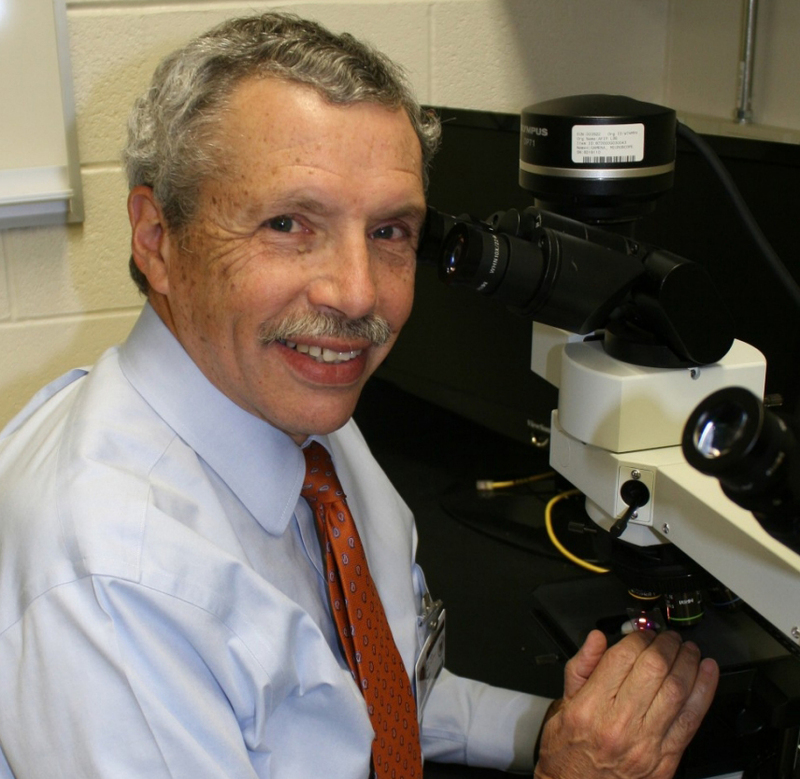 In September 2010, Dr. Perl was recruited to the faculty of the Uniformed Services University of the Health Sciences in Bethesda, Md., as Professor of Pathology. In conjunction with the congressionally mandated Center for Neuroscience and Regenerative Medicine, he has established a state-of-the-art neuropathology laboratory dedicated to research on the acute and long-term effects of traumatic brain injury among military personnel. Blast Injury: What We Have Learned Since the Days of "Shell Shock"